Car, van and motorcycle tyres, bicycle tyres, or specialised tyres like agricultural equipment and tractors. 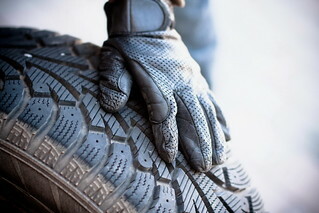 There are a range of services associated with tyres. Mostly replacement tyres to the specifications required by UK law but also cost effective repair or lightly damaged tyres and associated parts like rims and alloy wheels.